Book Covers. We were very fortunate to work with a small publishing company out of Cleveland, Ohio on this project. The publisher selected local poets and songwriters, featuring their original work in this "Professional Reading Series." We worked closely with both the publisher and the writers to develop the artwork for their published volumes. 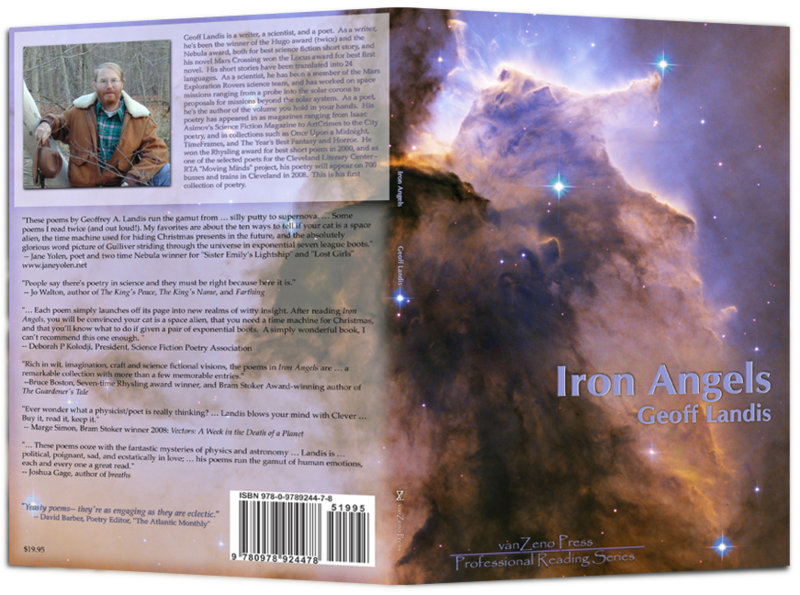 Geoff's romantic poetry has a distinctly science-y bent. He loved the idea of using space nebulae as the basis for his imagery. This shot of the Horsehead Nebula was the perfect backdrop for his cover. A "sister" project to the VanZeno line, this Michelle Publishing reprint of "The Neglected and Abused. A Physician's Year in Haiti" was very special. 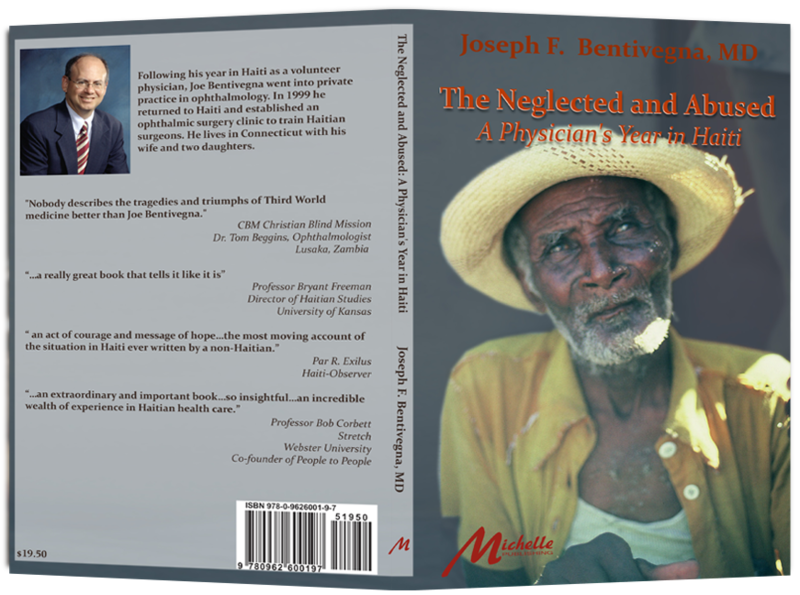 Ophthalmologist Joe Bentivegna's text is considered the premier book on Haiti, used in classrooms across America. 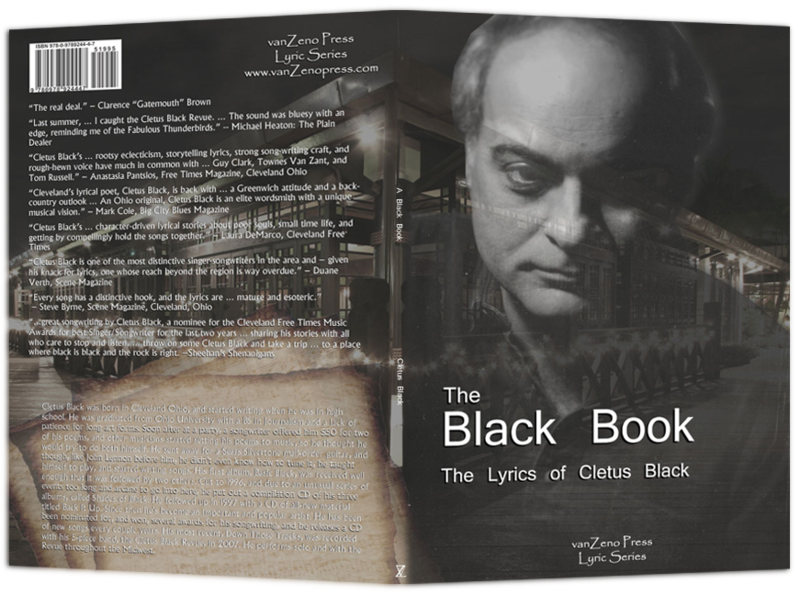 Award winning and critically acclaimed guitarist/vocalist/songwriter Cletus Black assembled and published his esoteric lyrics in this volume. Featuring the cover shot from his album "Bloodlines," the cover captures the gritty feel of Cletus' musical style. Accountant-turned-poet JE Stanley published this irreverant and often-surprising collection of works. 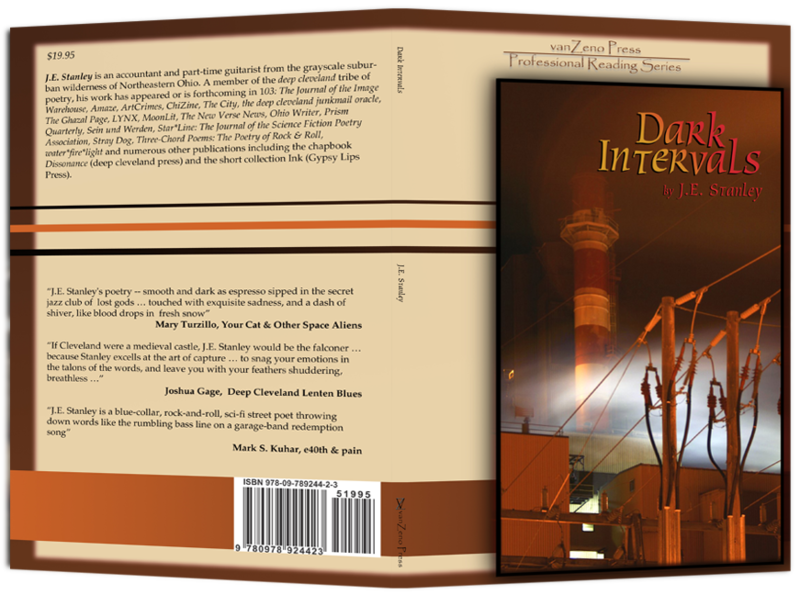 He wanted to capture the industrial feel of parts of his Cleveland landscape for the cover. 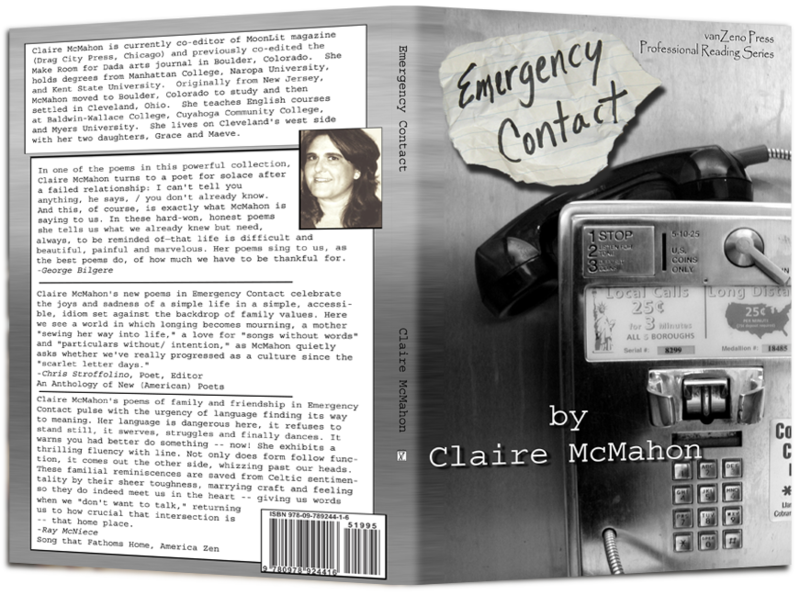 Claire McMahon penned these lyrical and sometimes painful poems with an eye toward unflinching honesty. Her cover needed to convey a sense of urgency. Purple-bathrobed creative powerhouse Joshua Gage takes a great deal of enjoyment in contradictions and surprises. The contrast between the gentle title of this collection and his selected, industrial imagery suited him down to the ground. 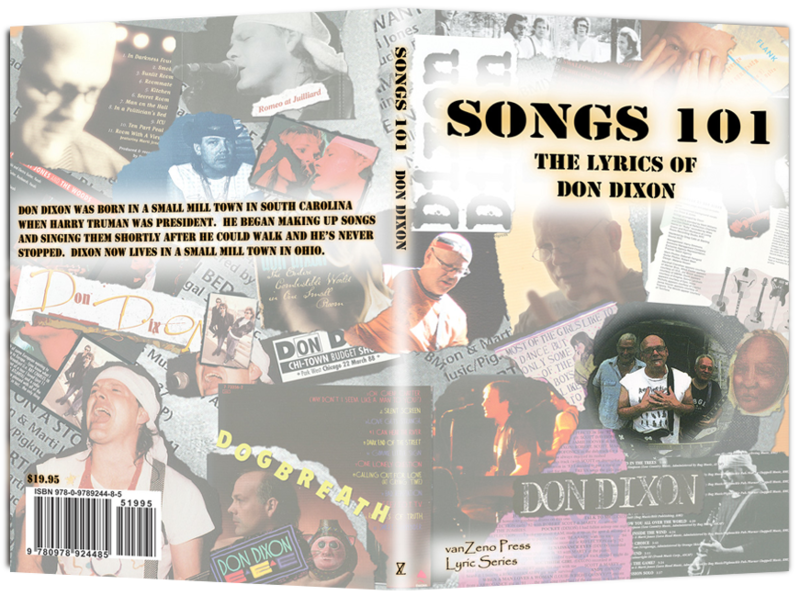 Local Canton, Ohio music legend Don Dixon subscribes to the philosophy of "life in the moment." The unique cover design for his lyrics publication is a collection of cover art and publicity shots spanning his 20+ year career. 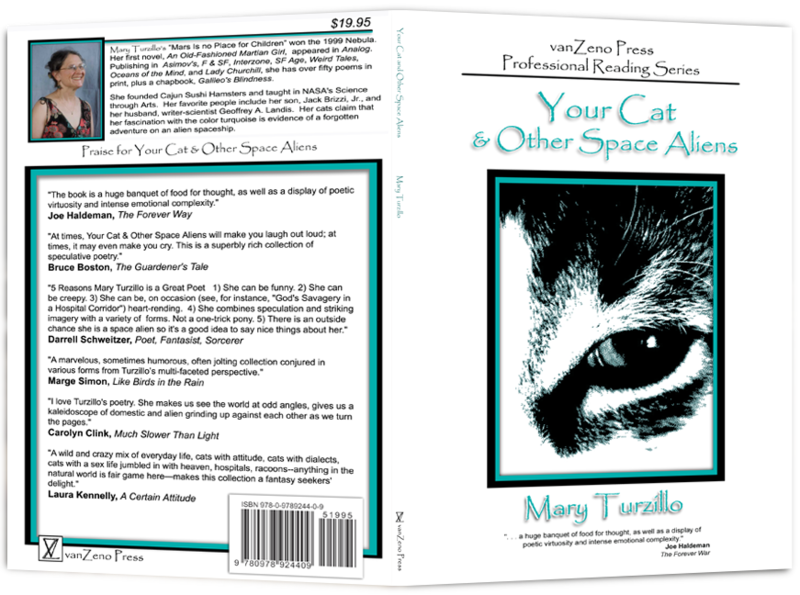 Nebula-award-winning author Mary Turzillo supplied the cryptic cat's eye artwork used for this cover. Her work is distinctly fantastical and highly whimsical. 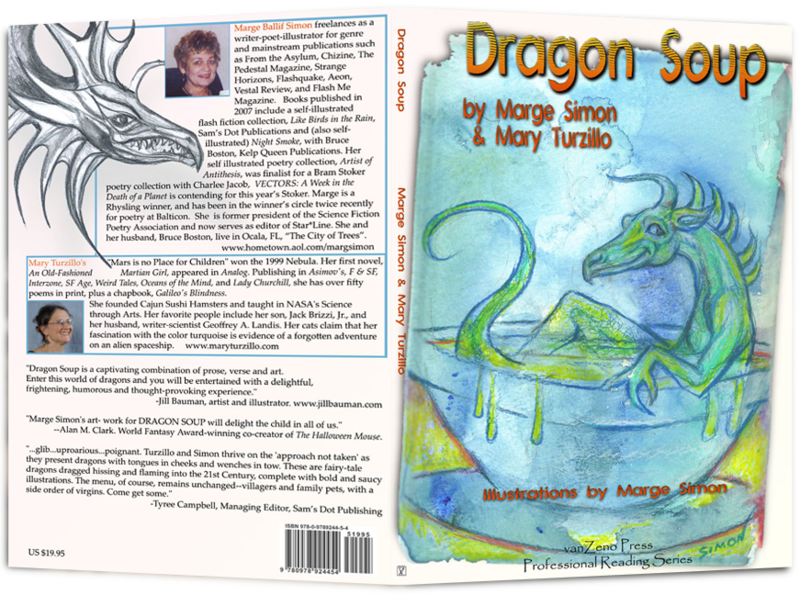 Marge & Mary teamed up to create this collection of poetry and artwork. 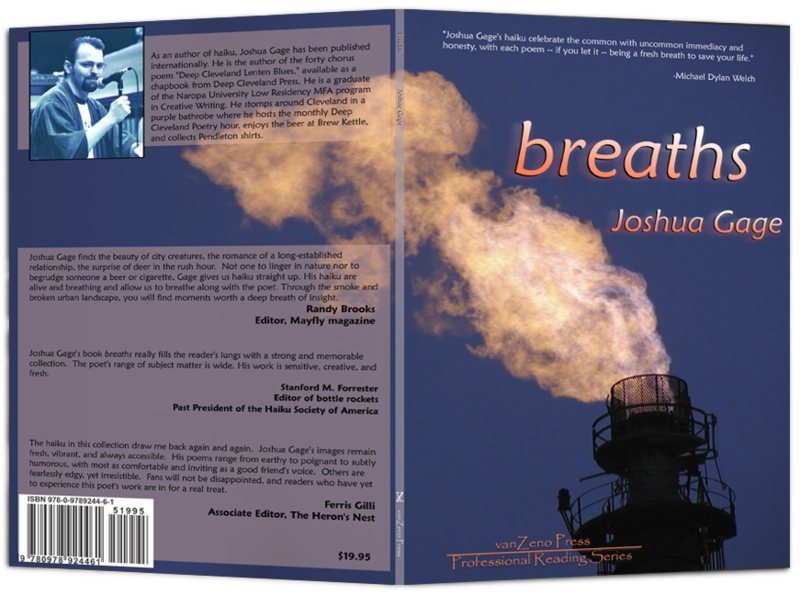 The cover needed to feature the imagery as well as capturing the appropriately magical feel of the poetry. © Nightship Networks, Inc., 2005-2014. All rights reserved.